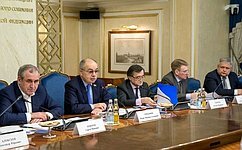 Members of the Russian and Kazakhstani parliaments discussed a wide range of matters regarding bilateral and multilateral cooperation. 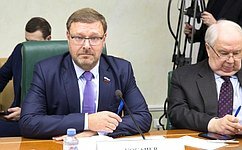 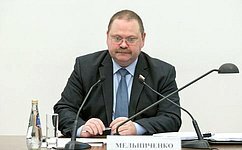 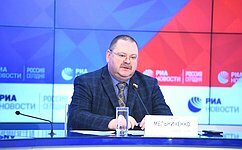 Deputy Chair of the Federation Council Committee on Foreign Affairs Andrei Klimov reported on the initiative. 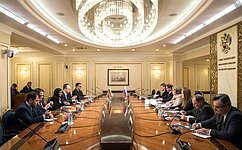 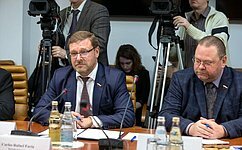 The meeting was focused on bilateral Russian-US relations. 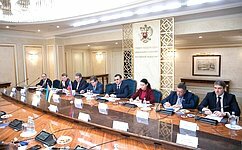 The Senator met with the Ambassador of the Bolivarian Republic of Venezuela to the Russian Federation. 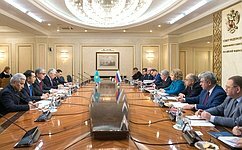 The senator met with a delegation of rising foreign leaders. 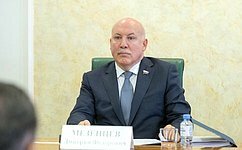 The senator took part in the international conference Russia and Japan: Mutually Beneficial Cooperation in the Asia-Pacific Region. 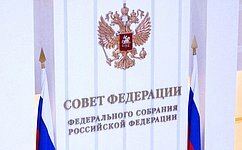 The Federation Council has discussed important aspects of fostering an objective view of Russia’s history abroad. 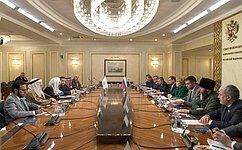 Federation Council Speaker had a meeting with Executive Vice President of Venezuela. 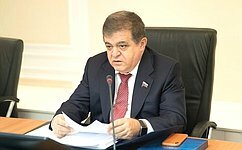 The Senator commented on the meetings with his colleagues from the National Assembly of the Republic of Armenia. 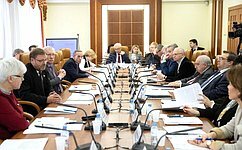 The senator held a roundtable discussion on topical issues related to improving the mechanisms used to increase the numbers of foreign students in Russia. 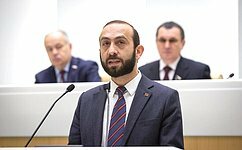 President of the National Assembly of the Republic of Armenia Ararat Mirzoyan spoke at a meeting of the Federation Council.